Acoustic duo for restaurants, parties or small venues. 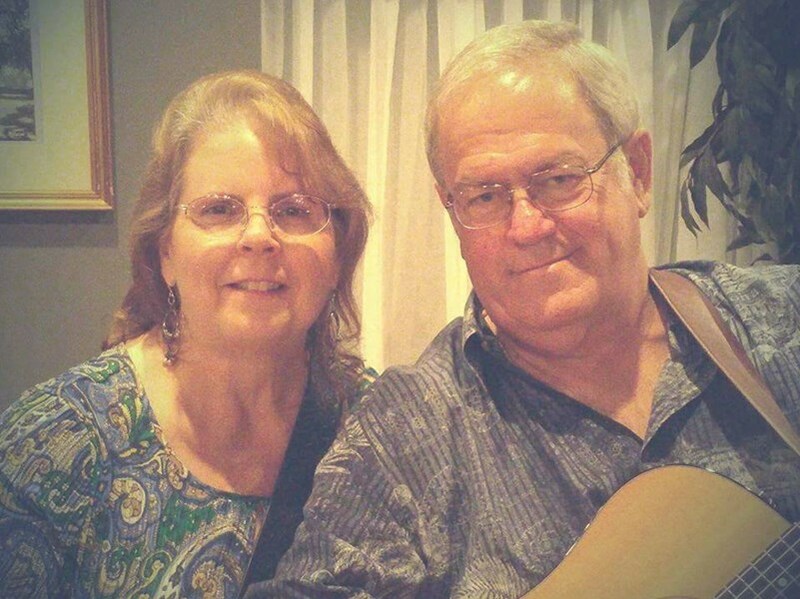 Linda and Bruce Cook have over 80 years combined of live performing in duos, trios and bands. We play all of our favorite songs - and yours too! From Etta James, The Beatles, Old Standards up to Justin Timberlake and Elle King, we cover it all. It is almost guaranteed that you will sing along to every song! 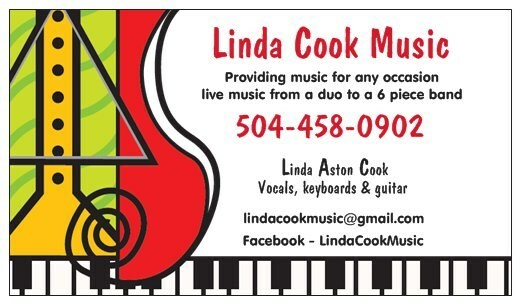 Linda and Bruce are also the owners of The Midnight Special Band/New Orleans. Midnight Special is a cover band, established in 1980 and have been going strong ever since. If a duo is just not enough for you, we can also provide a trio up to our 6 piece band. Prices vary with the number of musicians. Check out our videos of both Just The 2 Of Us and Midnight Special. We can't wait to entertain you! Please note Just The 2 Of Us Acoustic Duo/Trio/Cover Band will also travel to New Orleans, Jefferson, Westwego, Kenner, Marrero, Gretna, Arabi, Harvey, Chalmette, Ama, Saint Rose, Belle Chasse, Carlisle, Meraux, Destrehan, Luling, New Sarpy, Violet, Boutte, Norco, Barataria, Paradis, Saint Bernard, Hahnville, Killona, Des Allemands, La Place, Lacombe, Reserve, Braithwaite.